Coffee DIY – Top 10 Coffee HowTos for Coffee Addicts! ← IKEA Hack – How to Make a Simple Slide Projector using IKEA Lamp! How to Roast Coffee with Hot Air Gun! Yes, you can actually roast coffee with hot air gun. Watch the video below to see how coffee can be roasted with heat gun and also see this article. Also read up on top 10 uses for coffee grounds other than making coffee itself including as fireplace dust protector, flea dip, and more. I tend to put a whole lot of milk in my coffee (and probably can call it poor man’s coffee) but there’s a better way to make coffee for people like me, learn how to make lattes! You can read up on this great article that also includes recipes for several different lattes. How to Make DIY Anti-Cellulite coffee bodyscrub! 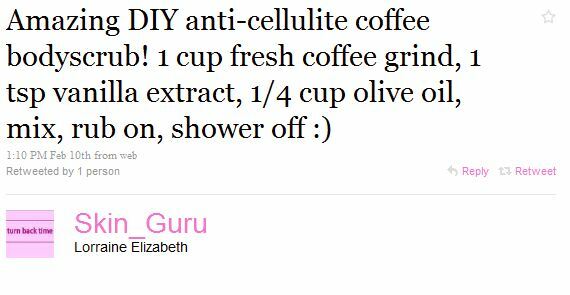 For those of you sensitive to maintaining your weight, check out this great recipe for anti-cellulite coffee bodyscrub Twitter user @Skin_Guru suggests. How to Make Latte Art! I’ve been fond of latte arts at some coffee shops I visit but here’s how to make latte art yourself and impress your friends. How to make Coffee Cake! Of course, if you love coffee I am sure you love coffee cake like me. Why not learn how to make coffee cake so you can make it for parties and whatnot? See this great Coffee Cake HOWTO video and more recipes here. How to make Delicious Coffee Liqueur! 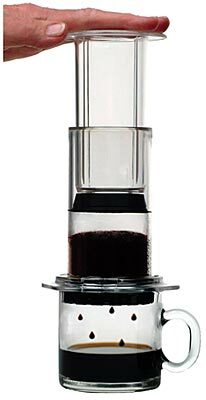 For those of you who enjoy a bit of alcohol in the morning along with some coffee, consider making some delicious coffee liqueur. How to Make Coffee Creamer! Although I personally substitute 100% vitamin-D milk as my coffee creamer, for those of you who buy coffee creamers you can save some money by learning how to make coffee creamer yourself, see HOWTO instructions here. How to Make Coffee Ice Cream! This is probably the most important HOWTO, learn how to make coffee ice cream yourself! I know they sell a lot of coffee ice cream at the groceries and at Baskin Robbins but you can add your favorite coffee flavor by making it yourself. How to Make Coffee Can Clock! This is probably over the head for most of you but for those who have some excellent gadgetry skills, why not build a coffee can clock! 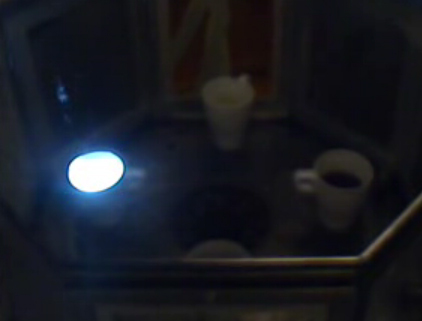 How to Make Coffee Can Lamp! If the Coffee Can Clock is too hard, try making a coffee can lamp,. Well, I hope you enjoyed the Top 10 Coffee HowTos for coffee addicts and don’t forget to re-tweet this post if you’ve enjoyed it, thanks! 3 Responses to Coffee DIY – Top 10 Coffee HowTos for Coffee Addicts! Pingback: Home DIY – How to Make a Coffee Cup Chandelier/Lamp! Pingback: 5 Cups of Coffee Protects you from Alzheimer’s Disease! Check out more interesting categories: DIY, Drinks, Entertainment, Featured, Featured DIYs, Featured Hacks, Hack, HOWTO, Projects. Coffee DIY – How to Make Latte Art! 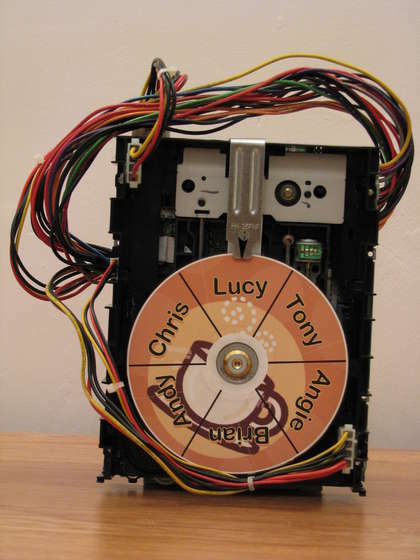 Arduino DIY – How to Make a Coffee Can Clock! Coffee Hack – How to Make Great Single Cup Coffee! GooHack of the Day – How to Make Instant Laser Coffee! 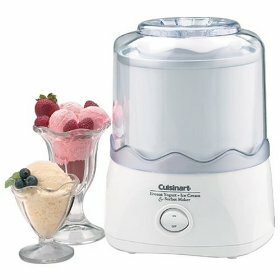 Best Ice Cream Maker Machine Review! Women’s DIY – How to Make Facial using leftover Grounded Coffee! 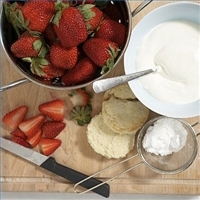 Food Hack – How to Make “real” Whipped Cream!